Since 1921, the City of Birmingham Choir has constantly thrilled and entertained audiences with a wide and often adventurous repertoire. 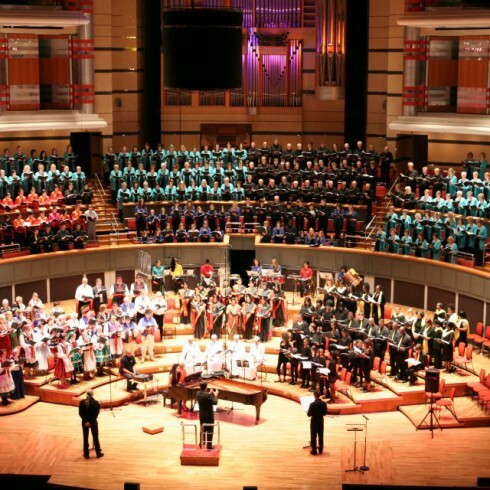 Singing from the start in the historic Town Hall and, more recently, in the magnificent acoustics of Symphony Hall, they have also enjoyed an enormously productive musical partnership with the city’s internationally famous orchestra, the CBSO. We carried out an initial audit to fully understand the range and extent of CoBC’s marketing activity, which included face-to-face interviews with marketing staff and a print, website and social media review. We identified areas of development and made a series of recommendations.